Sound insulation (also known as acoustic insulation) is the soundproofing of an internal space such as a room to prevent sound disturbing those in adjoining rooms. This can be particularly important in residential settings such as flats where people are living in close proximity. The addition of sound insulation to walls, above the ceiling or below the floor can ensure that residents have a measure of peace and quiet no matter what their neighbours are doing. Similarly in a business environment sound insulation my be important to ensure confidential discussions are not overheard and outside noises do not disturb workers. 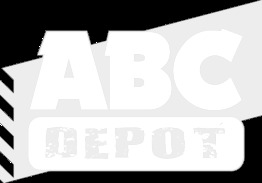 ABC Depot have a range of products to improve sound insulation such as acoustic floor slabs, building slabs and acoustic partition rolls. These are currently available online from Knauf and Ursa although we can source from any manufacturer if required.